St Kilda Today: When sea levels rise will it look like this? — at St Kilda Bowling Club. When sea levels rise will it look like this? 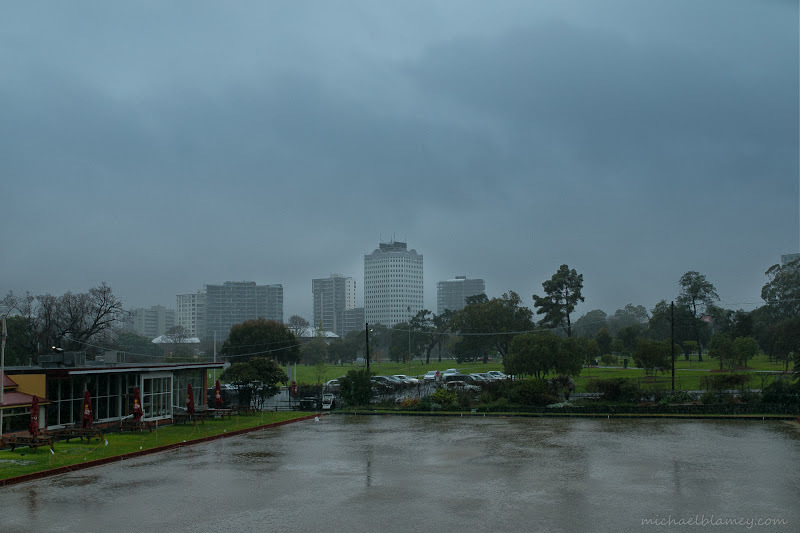 — at St Kilda Bowling Club.